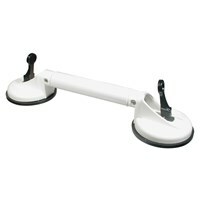 Now take your Mobile Grab Rail with you wherever you go. While visiting your friends home, staying at a hotel or going through the airports. 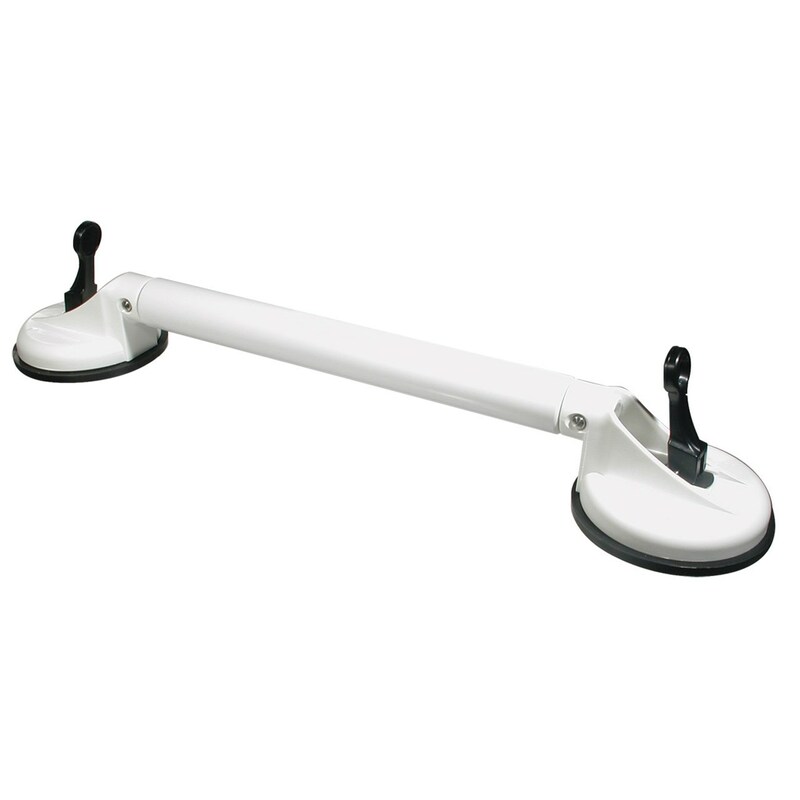 Our Portable Grab Rail provides you that extra helping hand to assist you while standing or while sitting down. Our portable Grab Rail is not designed for your full body weight. It is intended to support your natural motion. It is not designed to support your full body weight. Overall grab bar length is 22 1/4, length of grab area 7 - 12. Weighs 1 3/4lbs. Weight capacity 130 lbs.